TORONTO, ON., (February 14, 2013) – The Toyota Prius v, which has been on the market for less than two years, had its status confirmed as the country’s most fuel-efficient wagon, winning a second consecutive ecoENERGY Award. It marks the 13th year in a row that a vehicle from the Prius family has received an ecoENERGY Award. 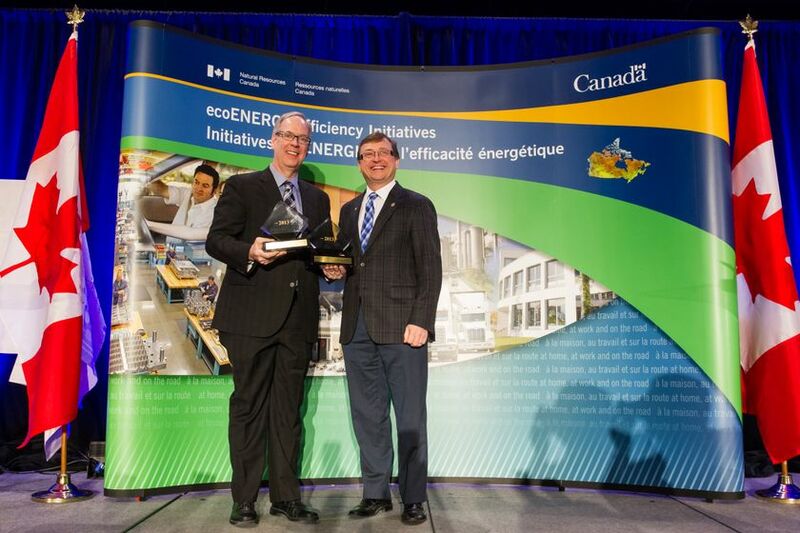 In addition, Toyota’s versatile Tacoma pickup truck continues to be the most fuel-efficient vehicle in its class after winning a third consecutive ecoENERGY Award from Natural Resources Canada’s Office of Energy Efficiency. The most versatile member of the four-vehicle Prius family, the 2013 Toyota Prius v has class-leading interior space, delivers advanced performance and features iconic Prius styling. While boasting advanced acceleration, braking and ride comfort, the Prius v still maintains remarkable fuel efficiency, claiming an ecoENERGY Award at 4.5L/100 km city/highway combined. In addition, tailpipe emissions are a fraction of those from a conventional crossover. With sporty performance, surprising versatility and the ability to handle the toughest driving conditions, the 2013 Toyota Tacoma continues Toyota’s long-standing tradition of excellence in compact pickup trucks. The 4X2 Access Cab features a thrifty yet powerful 4-cylinder engine and a choice of five-speed manual or four-speed automatic. It has room for four adults plus a six-foot cargo bed. It was named an ecoENERGY winner for fuel efficiency with a combined city/highway rating of 8.8L/100 km (manual) or 9.4L/100 km (automatic).